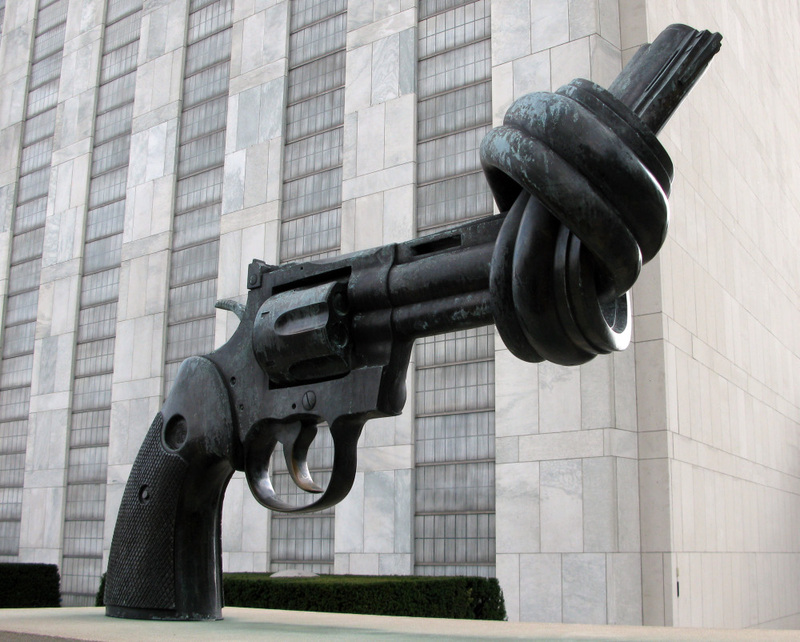 Policy Intern Heather Sell writes about gun violence in Mexico and the U.S. origin of up to 2000 guns a day. Violence in Mexico has erupted to shocking levels in the last five years, accounting for the death of approximately 40,000 individuals. The problems associated with violence in Mexico are multi-faceted and deeply rooted. But one area where the U.S. can and should take action relates to illegal gun smuggling across the U.S.-Mexico border. According to a Senate report released by Senators Dianne Feinstein (CA), Charles Schumer (NY), and Sheldon Whitehouse (RI), thousands of guns used by Mexican cartels and gangs originate in the U.S. Of the more than 29,000 guns turned over to the U.S. Department of Alcohol, Tobacco, Firearms and Explosives by the Mexican government, over 70% of the weapons were traced back to the United States. Current data suggests that 2,000 weapons freely flow from the United States to Mexico each day. Make sure to sign the petition to President Obama.